Will you be joining us in Nashville for WOCNext 2019? After scheduled educational activities, get to know the heart of the city and experience all that Nashville has to offer! Here are some fun things to do during your stay. 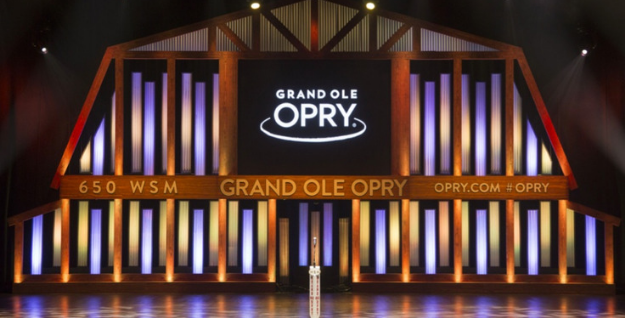 You can't truly experience Music City until you visit the Grand Ole Opry, one of the most famous music venues in the US. Catch a dynamic lineup of artists, or take a tour to learn about the people, places, and stories behind the show that made country music famous. Learn more. Want a unique Nashville staple? Try some hot chicken or barbecue. Not a meat eater? There are many vegetarian- and/or vegan-friendly restaurants. 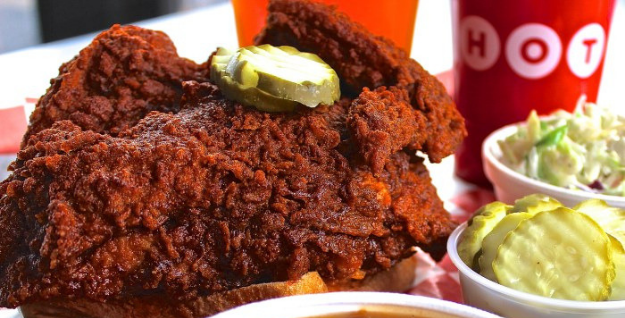 Check out the variety of Southern cuisine and everything in between Nashville's food scene. Want a classic Nashville night? 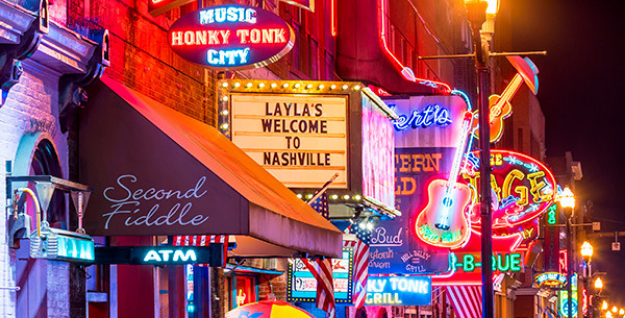 Head out to Honky Tonk Highway to enjoy live music, delicious food, cold drinks and a whole lot of Nashville charm. Learn more about nightlife in Nashville. 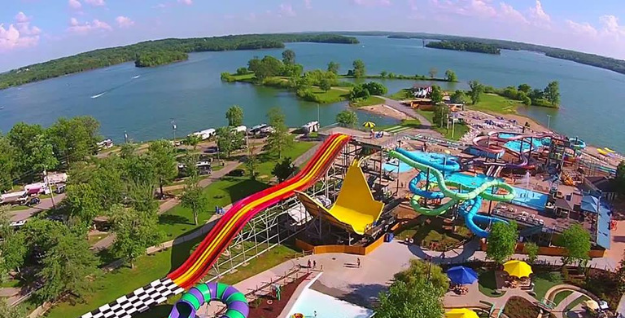 Beat the summer heat at Nashville Shores, a world-class family-friendly water park with a gigantic water pool, multiple water slides, a lazy river, a beautiful beach, lake cruises, zip lining and more. Learn more.